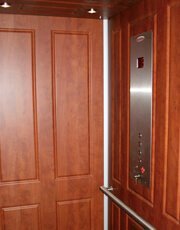 Click on your state to find the Nationwide home elevator office in your area or use the drop down menu below to choose your state. 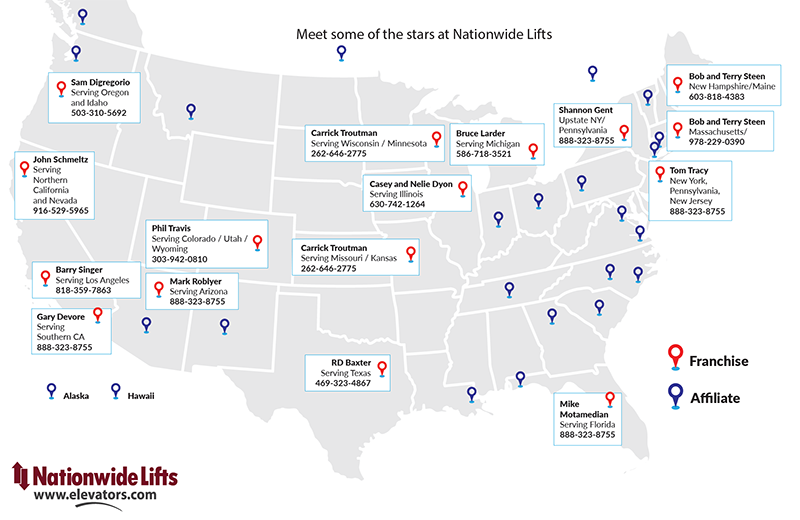 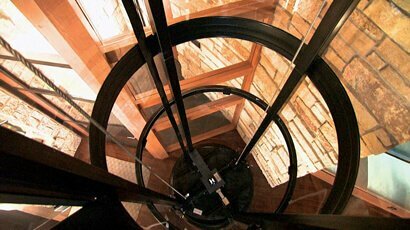 As America 's leading provider of residential elevators, Nationwide Lifts has established a network of offices across the United States. 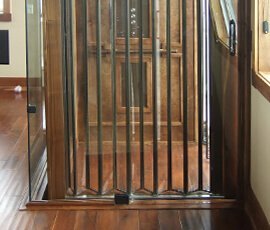 Our exclusive product lines, such as the Jeeves Dumbwaiter, are known throughout the industry for their attractive designs and reliable, low-maintenance performance. 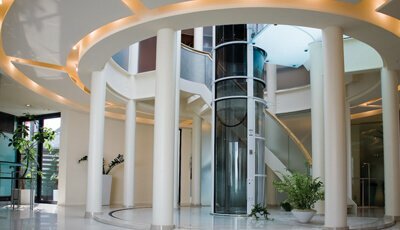 To learn more about our wide range of products (which include home elevators as well as dumbwaiters) and our unparalleled service, please contact your local office. 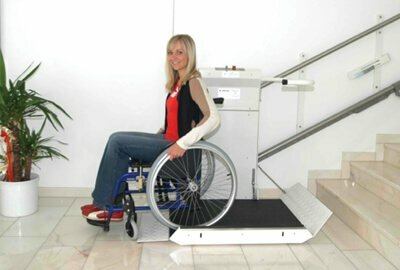 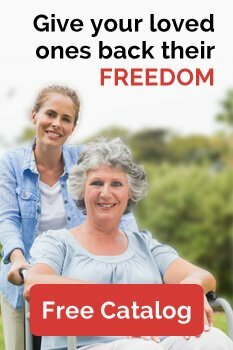 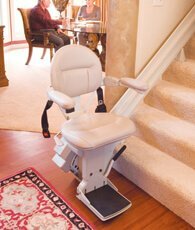 Your local Nationwide representative can help you determine which home lifts are best for your particular needs. 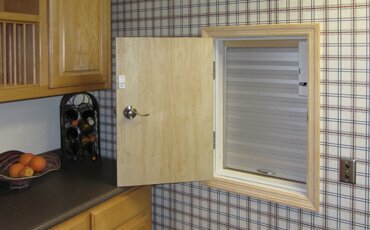 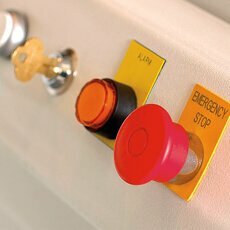 If you don't see your exact location on the right, please contact the local office closest to you.